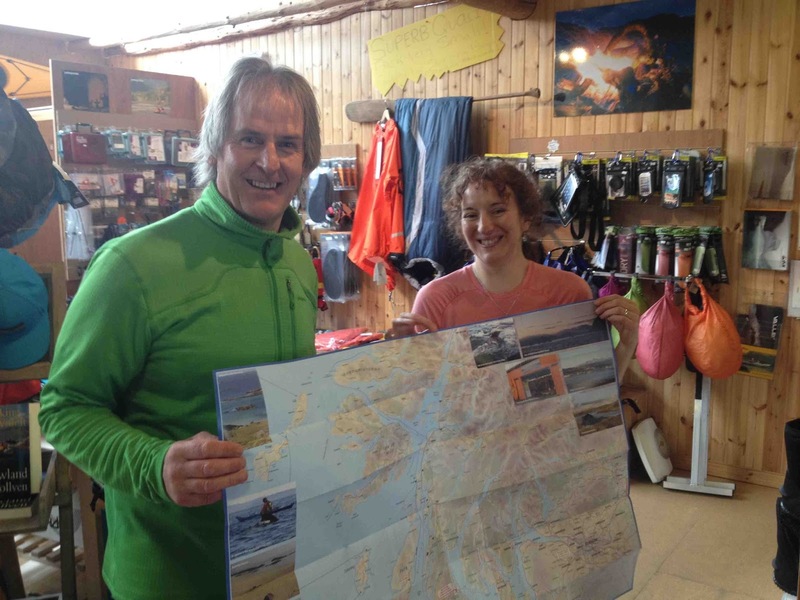 A double-sided map covering covering part of Scotland's prime sea kayaking area is now on sale. *a series of one-day and two-day paddles. Where tides are particularly significant, these are also on the map along with another essential - pubs. Although since this is Scotland we should really say 'bars'. Oh and distilleries. All the main roads are also present. 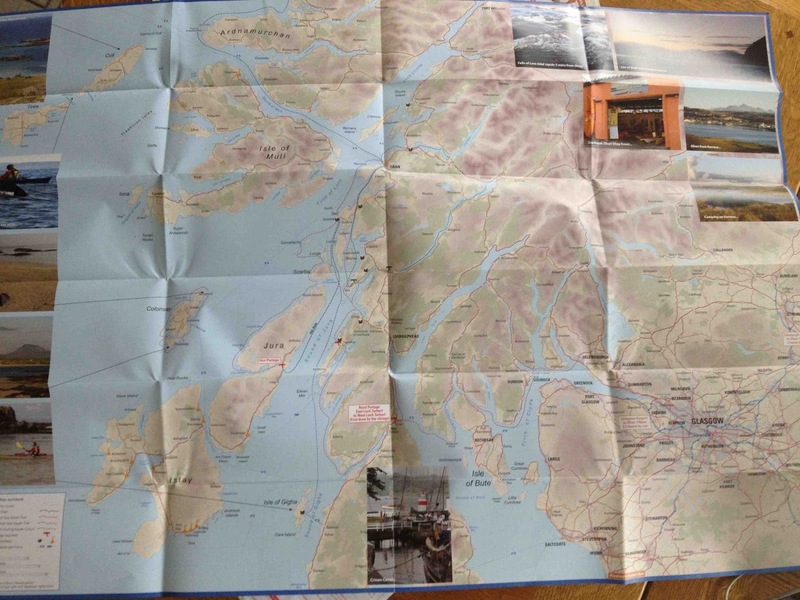 It has been produced by Cathy and Stewart Wagstaff of Sea Kayak Oban, so naturally this map is centred on their home base of Oban. It covers from Ardnamurchan Point to the Isle of Gigha. Stewart plans to produce another map for the area north of Ardnamurchan if this first publication proves a success. This is clearly aimed at visitors to the West Coast in general and Oban in particular. 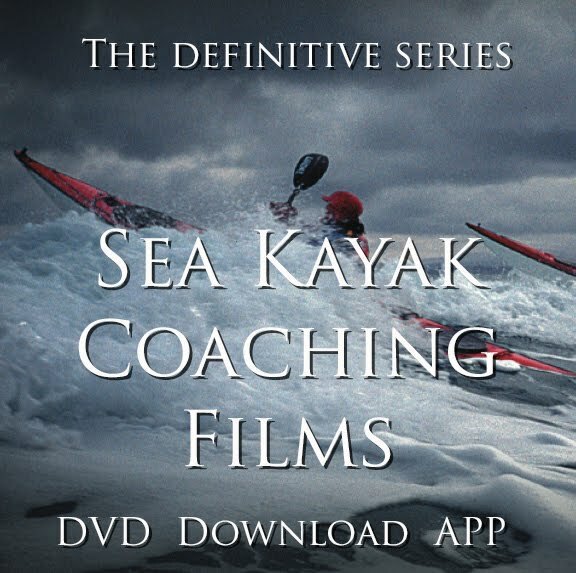 I imagine many paddlers arrive at Sea Kayak Oban, rent some kayaks and ask, "where's the best place to go". Rather than spend ages talking the clients through the options, they can now offer this map (ideally in advance) to plan their trip. At £6.95 in the shop or £8.15 online. If visitors are only paddling for a few days, they probably don't want to spend £17.99 on my Scottish Sea Kayak Trail guidebook, or £19.99 on Doug Cooper & George Reid's Scottish Sea Kayaking. Until the publication of Douglas Wilcox's much anticipated and long delayed guide books to the main west coast paddling area, this map is one of the best things around. 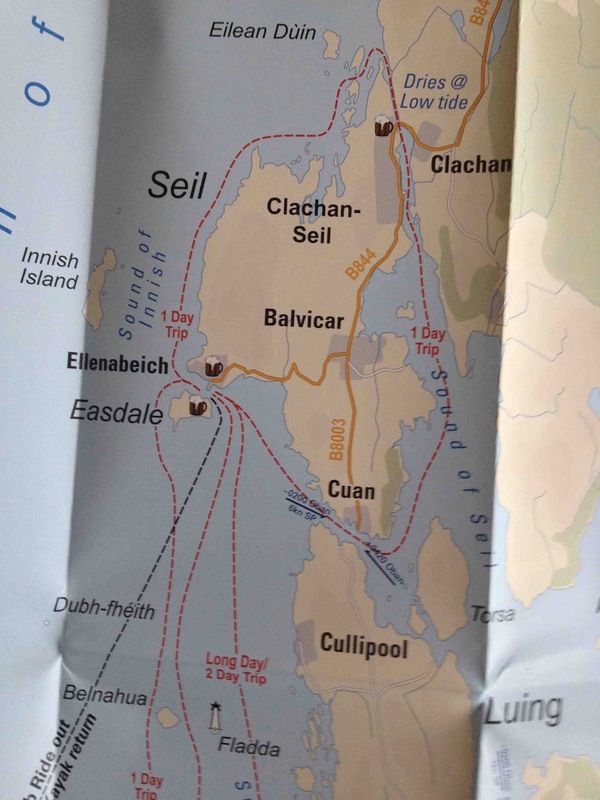 That said, there is more tidal information on Pete Knowles' West Coast of Scotland Sailing Map . What's more, the new map details relatively few (if any) trips which start somewhere other than Oban. For example, there are none on Mull; in Loch Sunart; off Islay. In fact, there are none south of the Corryvreckan or north of Shuna Island. But then, the entire point is to draw visitors to Oban. In that, I expect it will work very well indeed.